This package is a great opportunity to own a week in every season at the Teton Club. 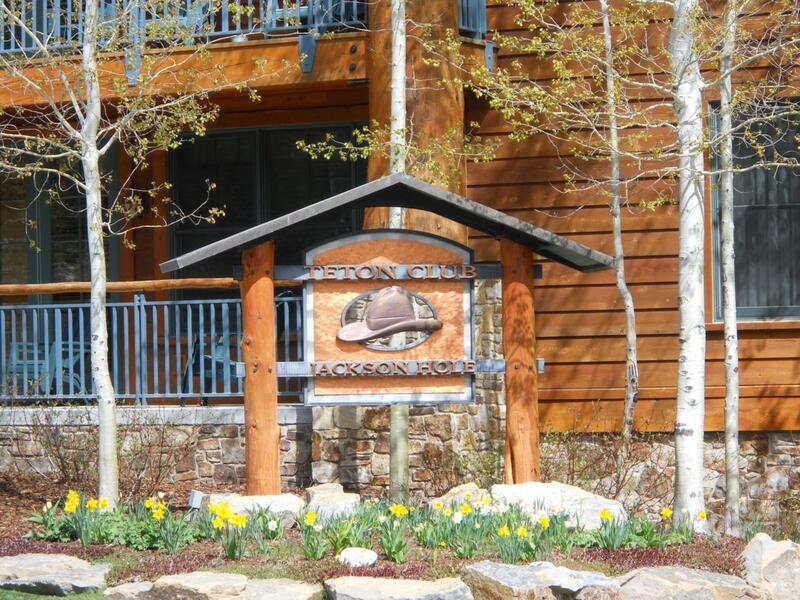 With the best location in Teton Village the Teton Club has ski privileges for owners while in residence. Members also get golf privileges at Teton Pines in the Spring and Summer. No hassle ownership with amenities for all seasons. Come and take a look.